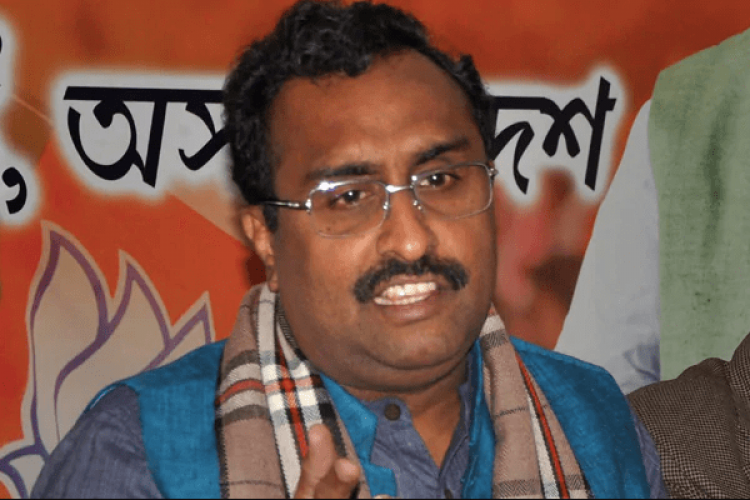 BJP General Secretary Ram Madhav took a cue from Bollywood dialogue to attack the opposition, claiming that there is nobody in the opposition to match Modi's calibre. He referred to the Iconic movie Deewar's famous dialogue 'Mere Paas Maa Hai' to 'Hamare Paas Modi hai'. While addressing a rally in Reasi district, he asserted that Modi has made the country corruption & terrorism-free; that's why opposition wants to remove Modi.